There are still a ton of great winter sales going on right now, especially now that spring collections have hit all of the stores. Now’s the time to stock up on great coats, fur pieces and leather. Below are the best places to shop this weekend for my favorite winter basics. Enjoy your weekend! 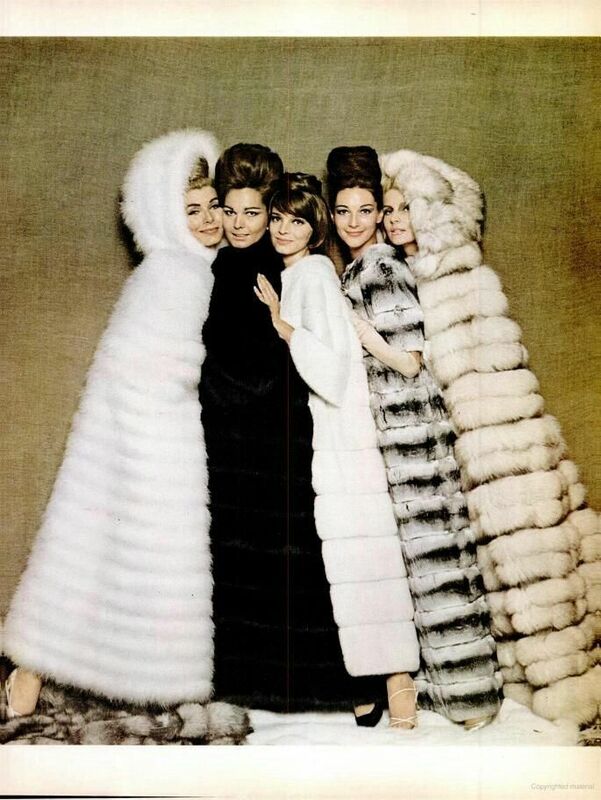 As I’ve mentioned countless times, Neiman Marcus is THE destination for fabulous furs. This reversibly fur-felt coat is incredible and the soft blue shade is nothing short of stunning! I also have my eye on this fox fur vest – isn’t it a beauty? Some other winter sale items I recommend are my favorite suede leggings (available in small and medium now) and these leather jeans. Shopbop’s End of Season Sale continues and I can’t get over how many great wardrobe staples are part of this sale! This black peplum tee looks comfy and chic and this color-block leather jacket is a show-stopper. This embellished Equipment sweater is also on sale… obviously I bought it. NET-A-PORTER’s clearance sale is about to end! Don’t waste any time. I picked up this gorgeous frock you saw on my Instagram earlier this week – I also scored the perfect little black dress (the fit is perfection). Definitely taking this one to fashion week! Finally, get an extra 20% off all sale items (except those marked as final sale) with code GIFT20 at checkout! Love your picks! I am loving all of these sales lingering.